The Mars Society is pleased to announce that, with the cooperation of NASA’s Jet Propulsion Laboratory, we will be able to offer two special tours of the JPL facility in Pasadena, California to those registered to attend the 20th Annual International Mars Society Convention scheduled to be held at the University of California Irvine September 7-10. There will be two kinds of tour options available. A science and technology tour led by a JPL mission or technology group team member. 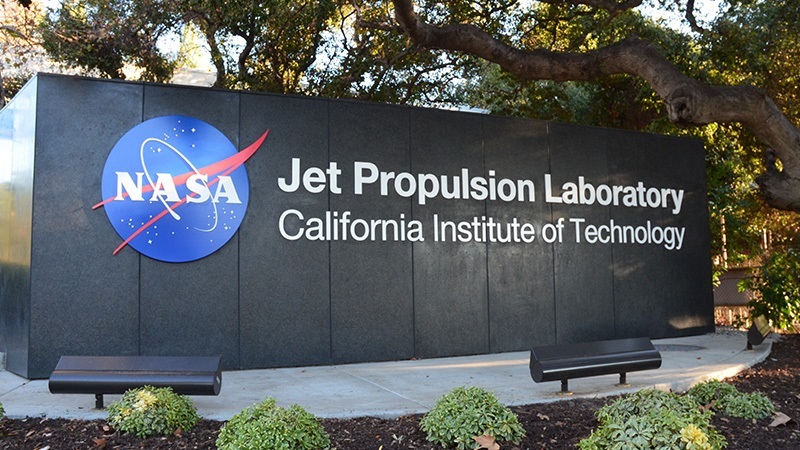 A recruitment tour for people interested in joining JPL on a professional level. Both tours will take place on Monday, September 11th, one day after the conclusion of the 2017 International Mars Society Convention. We will offer round-trip transportation from Irvine to JPL. There will be no charge for participating. To sign up for one of the tours, please visit: jpltour.marssociety.org. Due to JPL regulations, the number of participants in each tour is limited. The science and technology tour will include 20 people, while the career-oriented tour will involve 30 participants (both tours are limited to U.S. citizens and green card holders only). Placement for each tour will be done on a first come, first serve basis. If additional tours are possible, we will post an update on our web site. Register today, and we hope to see you next month!